Chris founded professional services retained advisory firm Kingsmead Square in 2013, and has been a pioneer in changing professional firm business management for over 20 years. As finance director, COO and then CEO at Osborne Clarke, he was one of the first business professionals to take such law firm leadership roles. Today, he has a portfolio of Retained Advisory and NED roles in the sector and in the wider economy, and works as Legal Strategy Lead at project consulting firm Nine Feet Tall. 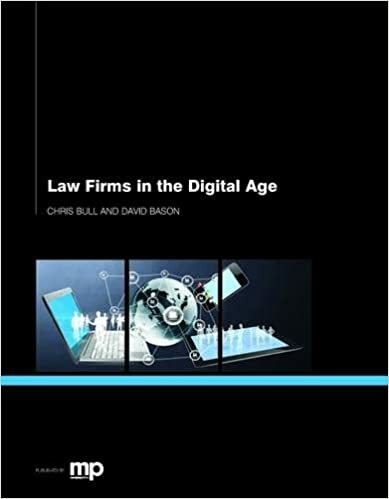 Within the legal sector, Chris has always been an advocate and architect of new business models. He advises, speaks and writes on strategic transformation programmes, process improvement, the application of technology, outsourcing and shared service strategies. This includes being a keynote speaker, conference chair and panellist at conferences in Europe and the US, as well as presenting in-house to leadership teams in client organisations. 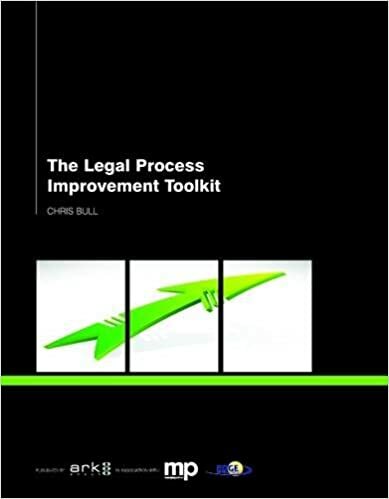 His publications include 'The Legal Process Improvement Toolkit' (2012) and 'Law Firms in the Digital Age' (2013), published by Managing Partner, as well as a series of Best Practice Guides for Lex Mundi network on Legal Project Management, Pricing, Process Improvement and Analytics.